It turns out that you bought a TV with 4K resolution and HDR. It’s time to squeeze the PS4 Pro console to the fullest! 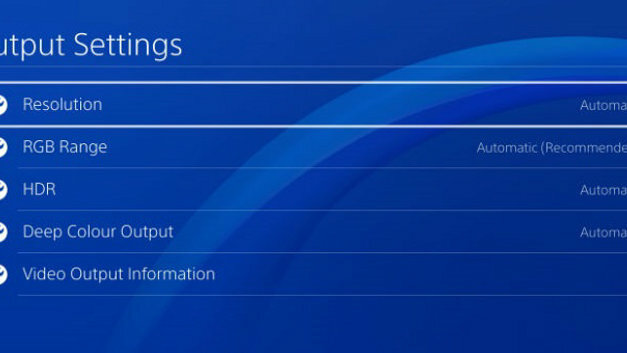 Some of the configuration options are not activated by default, so let’s show you how to enable 4K resolution and HDR on PlayStation 4 Pro. If you have just bought a 4K HDR TV , you must correctly configure the PS4 Pro console to use 4K or Ultra HD resolution , as well as enable HDR in the games that use it . Enter the screen settings of the 4K TV and activate the 4K resolution and all the options that are related to it. Repeat the process with the AV amplifier, if you have it. Start a game with 4K support and go into the configuration to make sure that this resolution is activated. Completed! The HDR (High Dynamic Range) is an imaging technology that generates whiter whites and blacks more blacks, as well as a greater variety of colors, which are closer to reality. The image quality is much more spectacular. Not all 4K TVs have HDR, only the newest ones. The same happens with games: there are some with 4K resolution support, but they do not have HDR improvement . Keep in mind that the HDR has many names, depending on the brand, but all refer to the same: High Dynamic Range, Wide Color Mode, HDMI Enhaced Mode, UHD Color Mode, Ultra HD Premium, Ultra HD deep color. 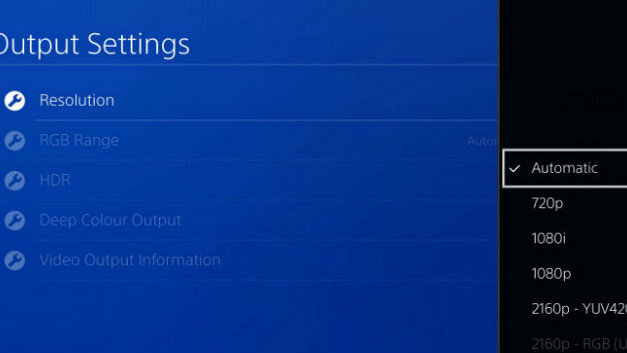 Start a game with HDR, and in the configuration menu make sure that this option is activated. Some games with HDR support are Uncharted 4 , Horizon Zero Dawn and Infamous First Light.